Eco Green Construction in Northern Virginia, MD and D.C.
As the housing market continues to rebound among the nation’s most populous cities, Sterling Design & Construction has kept up on recent technological advances in design methodologies and building materials that have begun to open the way for a growing trend in contemporary residential home construction: Eco Green Construction. Carbon control. Eco Green Construction seeks to control carbon output by limiting energy consumption to match the home’s production capacity. Homes that demonstrate this efficiency are considered “zero net-energy homes.” Still, for homeowners interested in limiting their carbon altogether they can opt for a home that is completely independent of fossil fuels and therefore earns the title of a “zero-carbon” home. Together, these homes have slowly come to represent fastest growing market among new residential development in the US. Solar power. 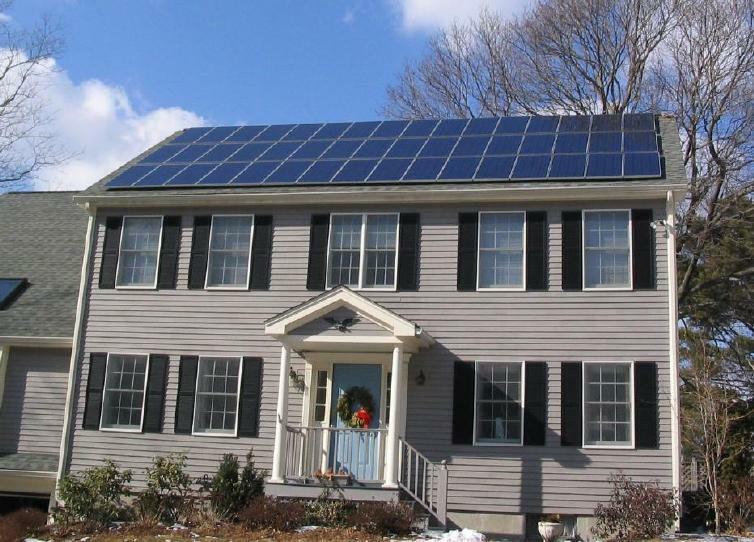 One of the most well-known aspects of Eco Green Construction are solar panels used for solar energy. While the thought of solar power may give you memories of over sized panels that looked like they fell from space, solar-power continues to increase its dominance as the world’s most prevalent form of green energy. And while primitive models haven’t always appealed to general society, the good news is that the last 15 years have given rise to several self-sustained operating units that offer residential consumers quality power under the most flexible of terms. Despite growing demand for Eco-Green Construction in residential housing among American home-buyers, many builders in the construction industry continue to ignore contemporary housing trends like Eco Green Construction to minimize their overhead and appeal to consumers who are uninformed . We at Sterling Design & Construction are committed to environmentally-driven innovation in an effort to promote sustainability through Eco Green Construction housing practices. We strive to build upon our efforts to eliminate carbon consumption in favor of alternative energy sources that lend themselves to a healthier planet for all. At Sterling Design & Construction we look forward to educating our clients who are interested in homes built with Eco Green Construction and providing all of our clients with beautiful custom made homes that are built with care.